Principal Horn with the National Arts Centre Orchestra since 2002, Lawrence Vine has also served as Principal Horn with the Calgary Philharmonic Orchestra, the Winnipeg Symphony Orchestra, and the Manitoba Chamber Orchestra. A much sought-after chamber musician, Lawrence has performed with Andrew Dawes, Lynn Harrell, Joseph Kalichstein, Anton Kuerti, Malcolm Lowe, Menahem Pressler, Pascal Rogé, David Schifrin, Joseph Silverstein, and Pinchas Zukerman. He regularly performs at home and on tour with the National Arts Centre Wind Quintet, a highly acclaimed ensemble that has recorded for the Naxos label. As a soloist, he has appeared with the National Arts Centre Orchestra, the Winnipeg Symphony Orchestra, the Manitoba Chamber Orchestra, and Ottawa’s Thirteen Strings Chamber Orchestra. His festival credits include the Santa Fe Chamber Music Festival, the Banff Centre for Fine Arts, Cleveland’s Kent/Blossom Music, the Ottawa International Chamber Music Festival and Ottawa's Music and Beyond Festival. 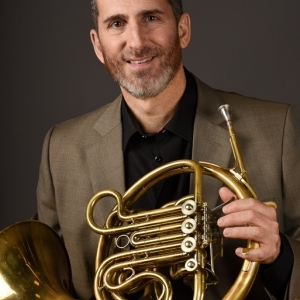 An active teacher and clinician, Lawrence is proud to teach the horn studio at the University of Ottawa's School of Music. He previously taught at the University of Manitoba, and has presented masterclasses at the Manhattan School of Music, Baltimore’s Peabody Conservatory, Chicago’s Roosevelt University, Toronto’s Royal Conservatory of Music, Wilfrid Laurier University, and the Universities of Colorado, Toronto, British Columbia, Calgary and Victoria. 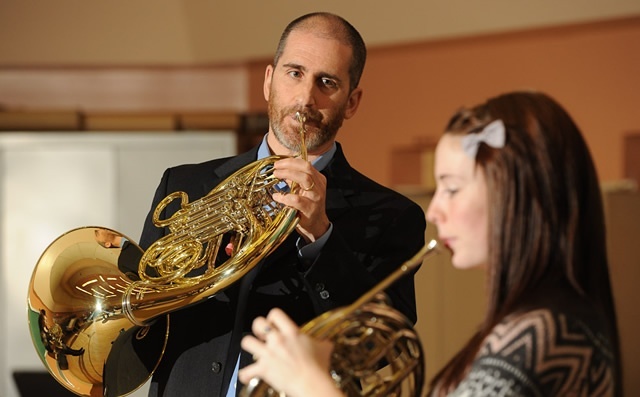 He also serves on the faculty of the NAC Summer Music Institute. The Toronto Globe and Mail has praised his “fine, burnished playing”; the Winnipeg Free Press commended his “delicate phrasing, rounded tone, and sense of poise”; the Ottawa Citizen enthused that his “playing was assured, and his clear sound was remarkably subtle”; and the Montreal Gazette described his playing as “radiant”.